We are Disney Vacation Specialists who offer FREE Disney vacation planning. Who Are The DW Dads? One part of the holiday season that I looked forward to the most as a child and I still treasure today are watching “Christmas Specials”. 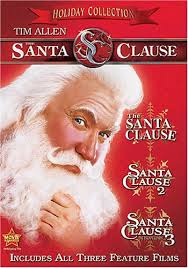 My father used to record Christmas themed programs onto VHS tapes (sometimes he even tried to edit the commercials out). We would enjoy those tapes throughout the month of December into January. DVDs, BlueRays, DVRs, and streaming content to our mobile devices, have made these programs more readily available today. 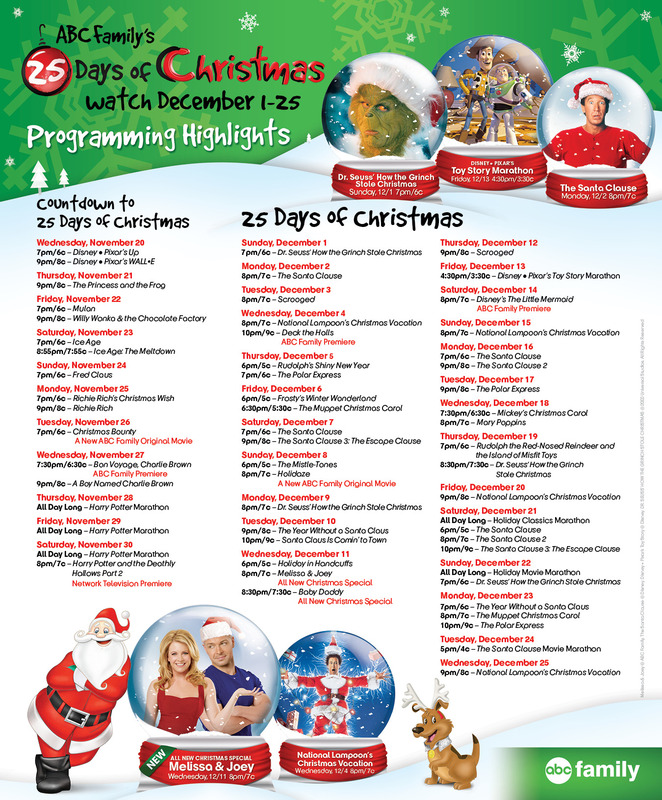 ABC family each year puts out a schedule of 25 Days of Christmas. Be sure to DVR your favorites on this this. This is the first in a new series that will give suggestions for films and tv shows to watch prior to your next visit to the Disney Parks. Regardless of their individual duties, Disney Imagineers are first and foremost storytellers. In the Disney Parks, their storytelling is evident in every detail that is visible to park guests. Sometimes the story for a particular attraction begins well before the queue. Think, for example, of the “coming attractions” posters that line the walls of the tunnel under the Main Street Train Station; or, the faded billboard on Sunset Boulevard that advertises the dilapidated Hollywood Tower Hotel. These are details that create a complete story; even someone unfamiliar with the source material that serves as inspiration for the attraction can understand and fully enjoy the experience. But can the storytelling actually begin even further away from the attraction; like from the guest’s living room? There are many films, tv shows, books and songs that may help broaden a Disney guest’s immersion in an attraction. While many attractions (Beauty and the Beast: Live on Stage!, Voyage of the Little Mermaid) tell a complete story, others can benefit from some prior knowledge. Again, a guest wouldn’t need to watch these to enjoy his or her time in the park, but watching the films and shows below may – to use a term Walt Disney himself coined – “plus” the experience. These aren’t Required Viewing; they are Enhancement Viewing. There was a time when Kermit the Frog had the potential to rival Mickey Mouse in the area of universal popularity. After Jim Henson died, however, the Muppet brand stumbled a bit and Kermit and the gang found themselves teetering on the edge of obscurity. Then, at the 2009 D23 convention, dozens of Muppets poured onto the stage to announce the coming of a brand new theatrical release. That film, The Muppets, borrows quite a bit from real life as it tells the story of the once-powerful, and now sort-of-pathetic troupe of felt performers. It is the first production in decades that captures the spirit of the Muppets as they were produced under Henson, their creator. It is a worthwhile addition to any family movie night schedule and will definitely prepare younger guests for the sort of eccentric humor that defines the Muppets. 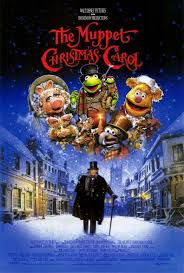 Because the theme park attraction was the last project that Henson worked on, there is a temptation to cite the original Muppets trilogy or even The Muppet Show as your enhancement viewing assignment; there is even the possibility that The Muppet Christmas Carol would be your best bet, since it prominently features Bean Bunny, who is essentially the star of Muppet*Vision 3D. The new film, however, strikes a near-perfect balance of respectful homage, zany nostalgia and modern edge and will prepare every member of the family to fully appreciate this Disney Park classic. Let’s be honest: you can’t watch The Muppet Movie and not want to continue watching the others films in the Jim Henson Muppets Trilogy. Each a classic in its own right. The five seasons of The Muppet Show showcase some of the most obscure guest stars that the world has ever known, but the humor generally holds up, even for some younger viewers. A personal favorite episode is season 4 episode 17, starring the cast of Star Wars. Try to check out this wacky meeting of intellectual properties that will both one day be acquired by Disney. 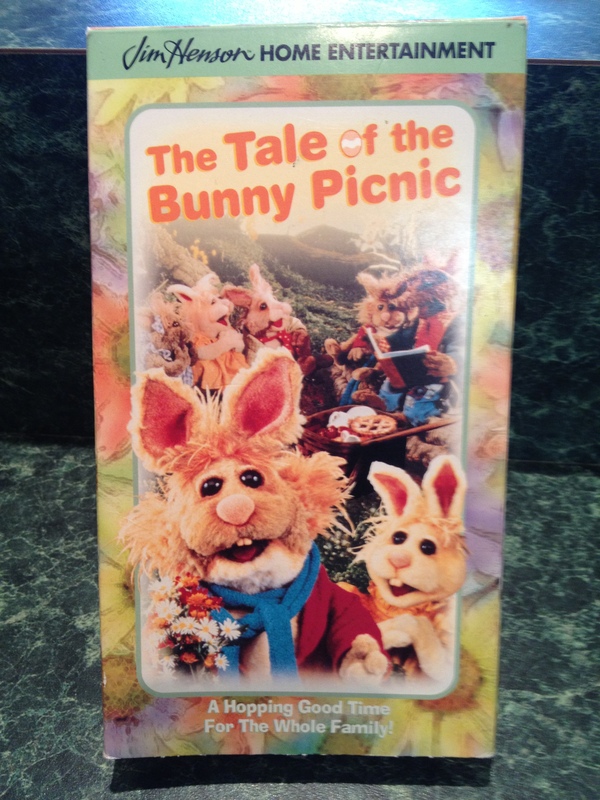 As mentioned above, Bean Bunny is the de facto star of Muppet*Vision 3D, and The Tale of the Bunny Picnic was his film debut. Originally aired on HBO, it is readily available on VHS on ebay, or perhaps at your local library. 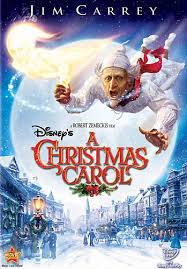 While it is not an Easter story per se, it can loosely be considered the springtime counterpart to Emmet Otter’s Jug-Band Christmas. The Muppets at Disney World is a fanboy’s dream. Before there was Phineas and Ferb: Mission Marvel and Jedi Mickey toys, there was this fun mash-up that tells the story of the Muppets’ arrival at Walt Disney World. While only crude versions are available on YouTube, it is worth searching out; our fingers are crossed that it is released one day in all of its original glory. Today’s modern Muppet fan would be remiss to not check out this goofy YouTube collection of newer Muppet video clips and shorts. While it isn’t updated as frequently as it was a couple of years ago, there are still tons of fun segments that are the closest thing to a throwback to the original The Muppet Show as anything produced in the past thirty years. Can you afford a trip to Disney?